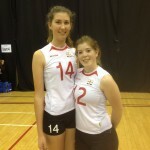 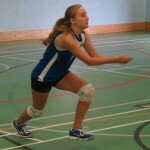 Ashcombe Under 16’s impress in national competition. 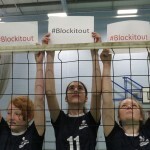 Ashcombe Volleyball Club Support Anti-Bullying Week and pledge to Block Out Bullying. 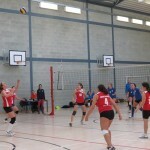 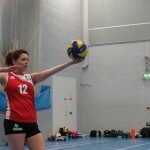 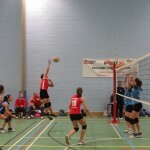 Young Ashcombe Perform Well in First Away Fixture. 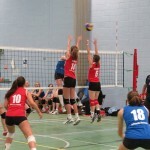 Ashcombe Dorking 1 soar against British Airways. 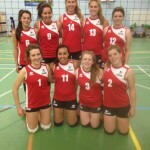 Ashcombe Under 18’s Exit National Cup Despite Valiant Showing. 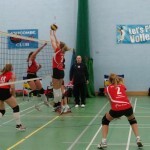 Ashcombe Return Empty Handed From Weekends Travels.